Across a wide range of clients. Testimonials are available. These sessions can be done in group situations and using a range of scenarios utilising television cameras, real studio conditions, playback and analysis. If you have representatives of your business that are likely to encounter the media it is vital that they know your media protocols, understand what the media is looking for and know the best way to engage effectively and get your message across. 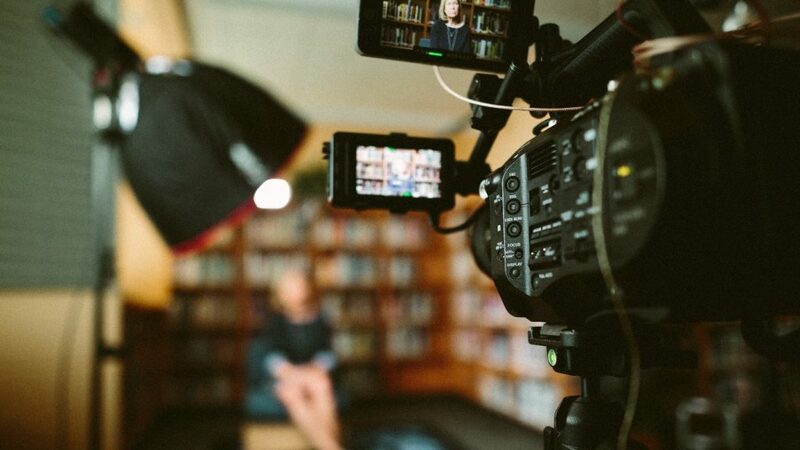 Testing out crisis scenarios through media training is an excellent way of testing out your organisation’s preparedness and effective risk management. It may be that several of your team members will not engage with the media for the foreseeable future but media training is often a useful team and confidence-building exercise, giving all involved an understanding of how to respond in rapidly changing situation and a greater appreciation for effective internal communication. In the case of presentation training, rehearsal for major presentations can make all the difference, both in terms of minimising nerves and ensuring key messages are delivered.